We are currently in Tahoe taking a pause and soaking in the great outdoors. I came across a new music gem and wanted to bring you a little Music Monday on a Wednesday! 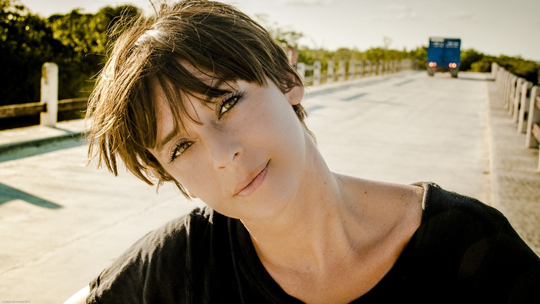 Cat Power aka Chan Marshall dropped her album 'Sun ' yesterday and I am pumped. I'm a fan of her music and can't wait to listen to it all. I may pop up on Instagram and Pinterest (@blackeiffel) more than here for the next few days. Hope you are having a nice week. Very interesting blog! thanks for sharing the blog.Keep on update the blog. Love Cat Power too, thank you for the tip because otherwise I would have missed the new album... Like your choices a lot in this blog.